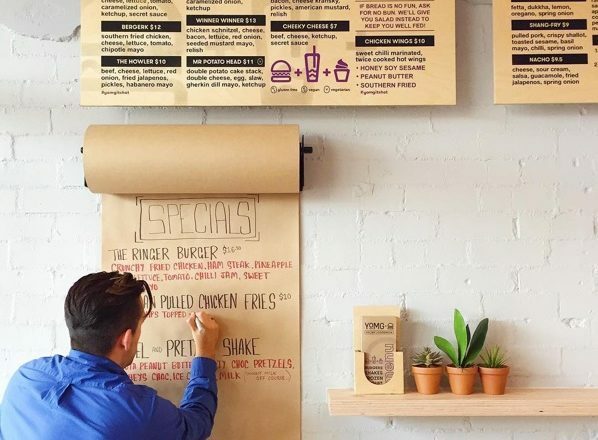 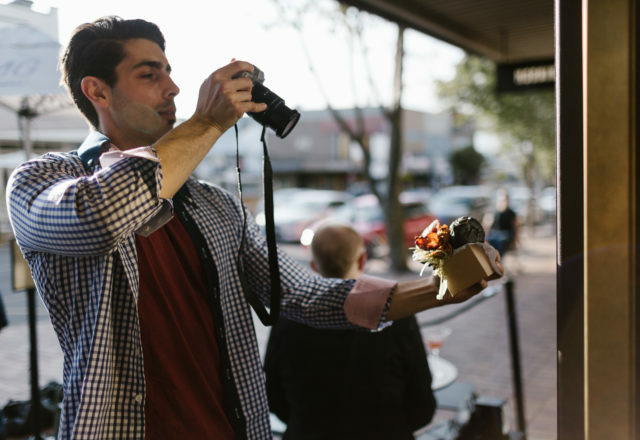 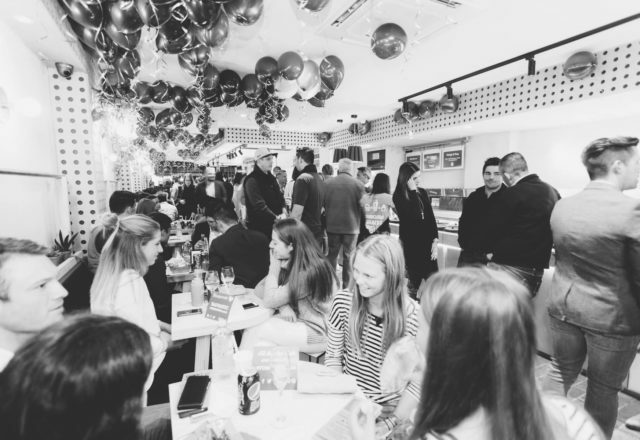 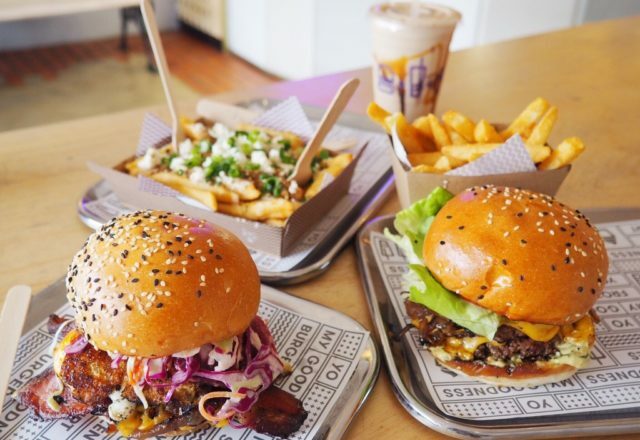 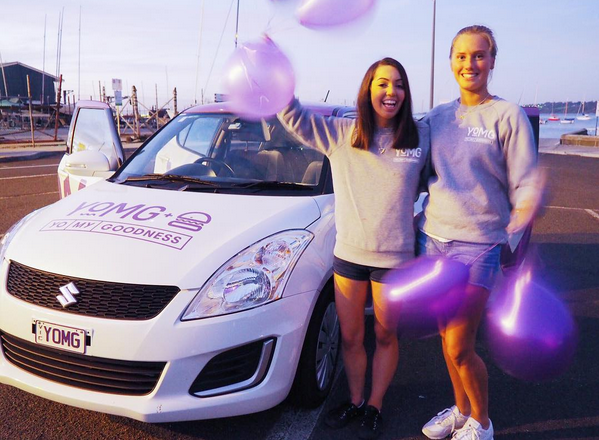 YOMG Mornington opens its gold doors to the Peninsula! 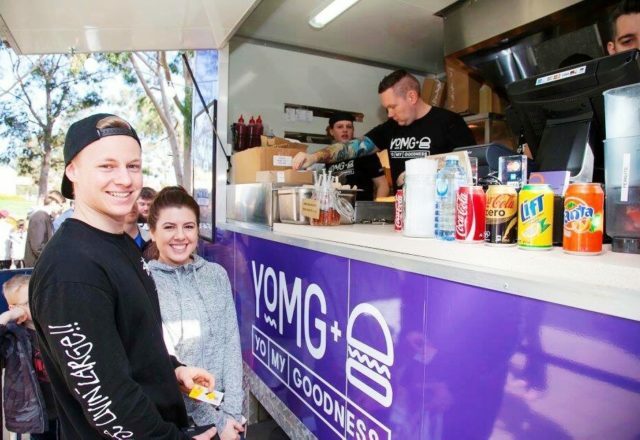 It’s official – we have jumped on board the food truck bandwagon! 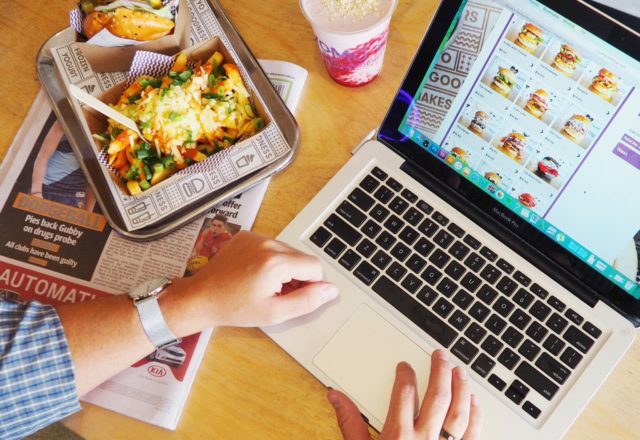 YO on the GO!… our ONLINE ORDERING is now live! 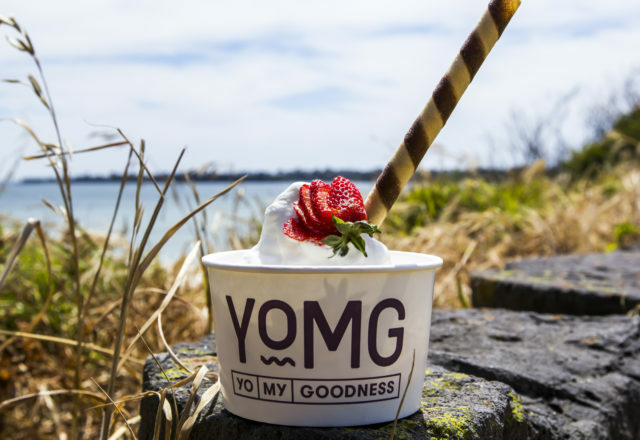 There’s something SPECIAL about our #YOMGlimited menu! 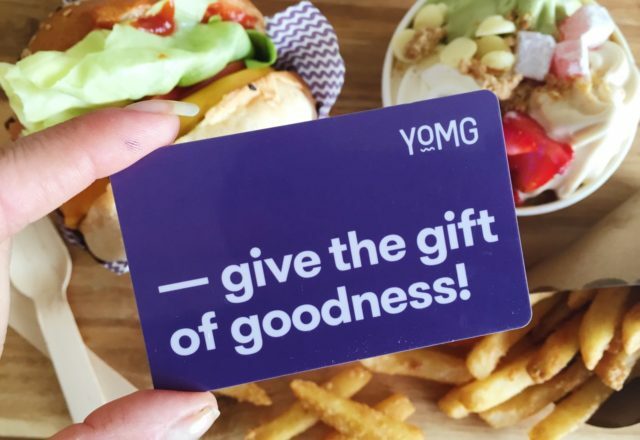 Celebrating an amazing year at Glen Waverley YOMG!